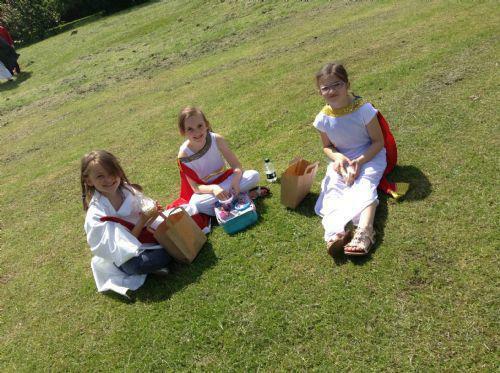 Today was the start of 'Woodlea's Thursday Picnics'. 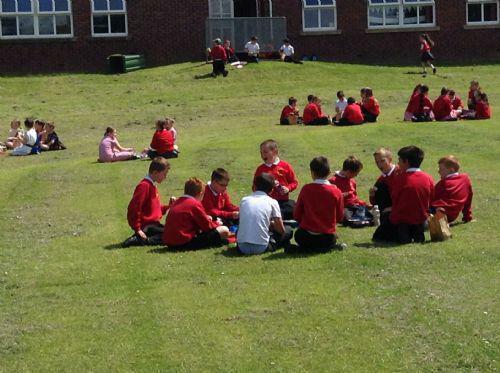 The sun was out and the children were all excited for the first of many this half term. 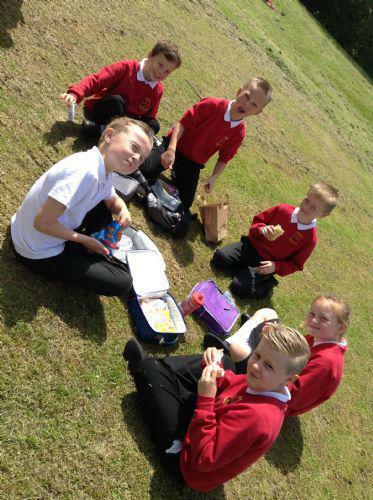 All the children had the choice to buy a picnic lunch or they could eat their own sandwiches, brought in from home. 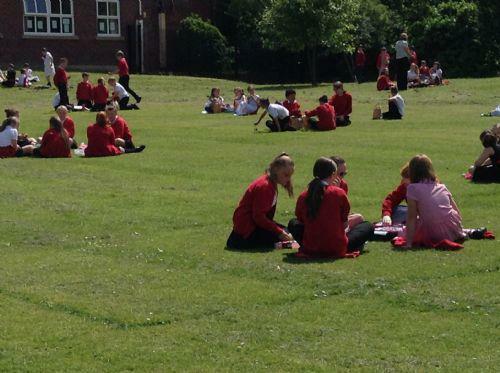 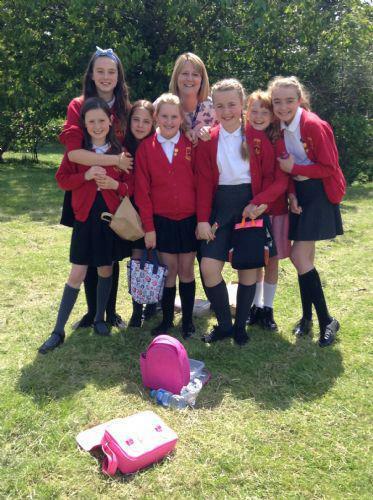 It was great to see the children outside, particularly because the sun was shining. 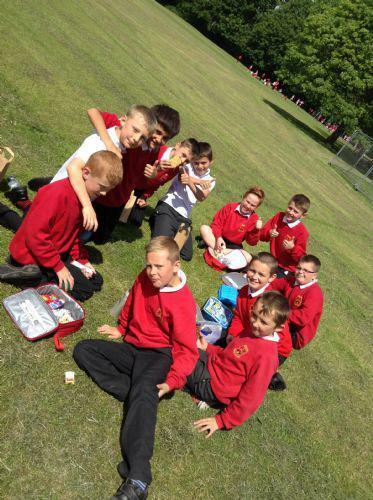 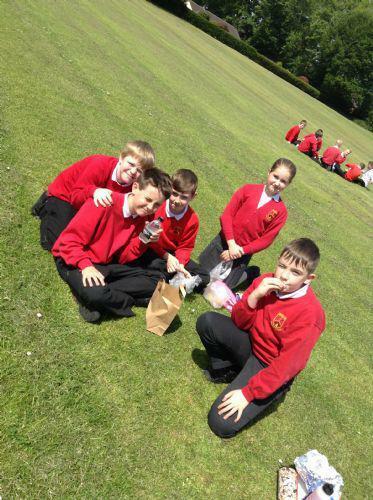 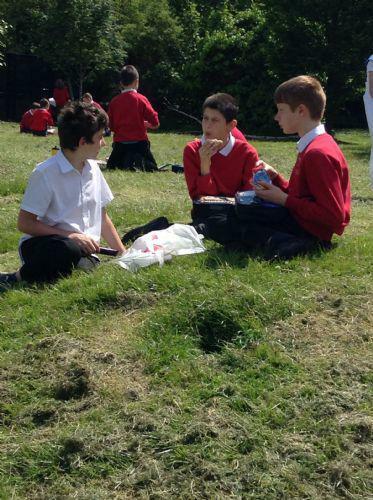 They ate their picnics with friends from across the school and continued to play games until the end of lunch. 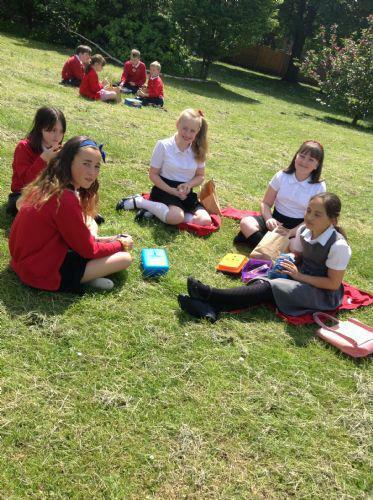 Lets hope that the weather next Thursday is as good as today.